Believing in the real presence of Christ in the holy meal, Bethel practices Eucharistic hospitality. We invite all to share in the Holy Eucharist. 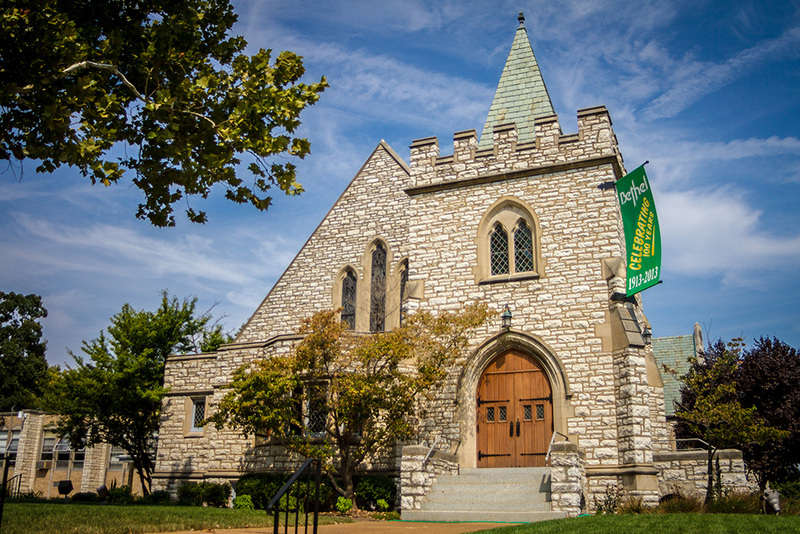 The ELCA is in formal fellowship with The Episcopal Church (USA), the Reformed Church in America, the Presbyterian Church (USA), the United Church of Christ, the Moravian Church in America, and the United Methodist Church.  Bethel is a participant in the ReconcilingWorks Reconciling in Christ program and part of the Stephen Ministry program. Child Care is available from 8:15 a.m. to 11:30 a.m. every Sunday. For more information, see the detailed worship schedule, which includes seasonal schedules. You can listen live to worship services! If you are a first-time visitor, learn more about what to expect.